Risk Free. 180 Day Money Back Guarantee. 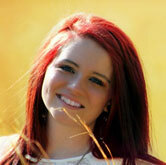 Chronic Inflammation: Is it Holding You Back? 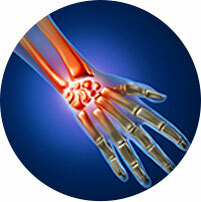 The underlying factor that can contribute to joint pain, fatigue, and more. Inflammation is a natural bodily process. Without it, you would be unable to fight off infections or recover from injuries. But in our fast-paced modern world, lifestyle stressors and environmental toxins give our inflammatory pathways the green light to run wild. As a health conscious individual, you’ll know that eating nutrient dense foods, moving often and controlling your stress levels forms a great foundation to provide your body a fighting chance against inflammation. But if you really want to thrive - mentally, physically and spiritually - research suggests that there’s more you could be doing. Here at PuraThrive, we’re all about empowerment. Three wellness enthusiasts, our goal has always been to compliment your healthy lifestyle with high-quality products. Products that only contain ingredients with a proven track record of getting real results and allowing people to live life to the full. Nothing more, nothing less. With our latest formula, we set out to fuse the power of nature with modern technology to help support the body's inflammatory pathways. Firstly, we embarked on a journey to find three of the most potent, natural anti-inflammatory compounds known to man. Used by ancient cultures for millennia to keep the inflammatory flame in check (and since backed by thousands of scientific studies). We then combined these powerful ingredients with our patented, breakthrough nutrient delivery system - designed to maximise absorption and the potential benefits of each compound. 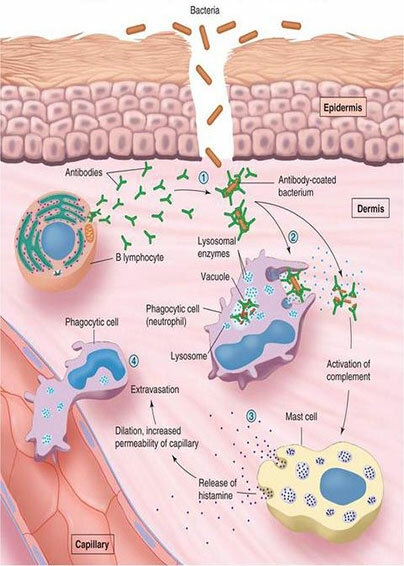 What’s the big deal with our Micelle Liposomal delivery technology? 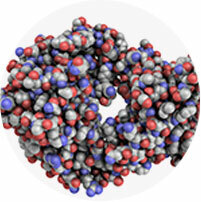 In its original state (and in many conventional supplements) HARDLY ANY OF IT GETS ABSORBED! 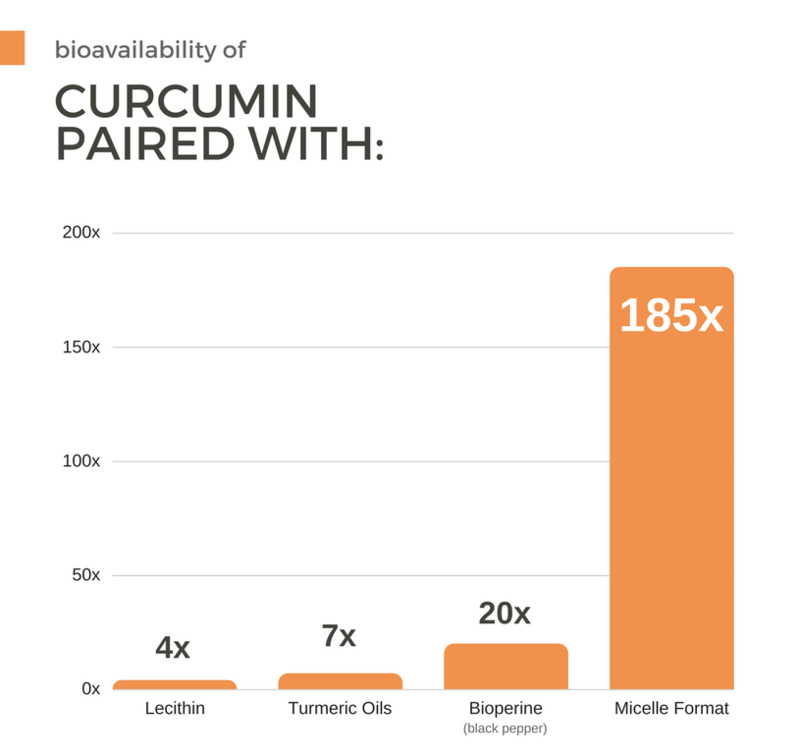 Also termed ‘low bioavailability’, this essentially means you would need to ingest a HUGE amount of Turmeric (where Curcumin is originally found) or conventional Curcumin supplements to gain any of the potential benefits (which we’ll get to shortly). It’s expensive, inconvenient, and entirely unrealistic for most people. That’s why we decided to do things differently here at PuraThrive. Because there’s little use in having powerful ingredients in a supplement if your body can’t properly absorb and utilize them! 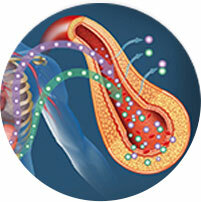 Micelle Liposome delivery can result in up to 185x Curcumin absorption, meaning you get as much of the beneficial active compounds into your system as possible. We’ll dig into exactly how it works shortly, but first let’s recap over the three powerful ingredients that this delivery technology can supply you with (and exactly why we chose them). Curcumin is a unique antioxidant compound that provides turmeric with its vibrant orange color, and one of the most powerful anti-inflammatory compounds known to man. 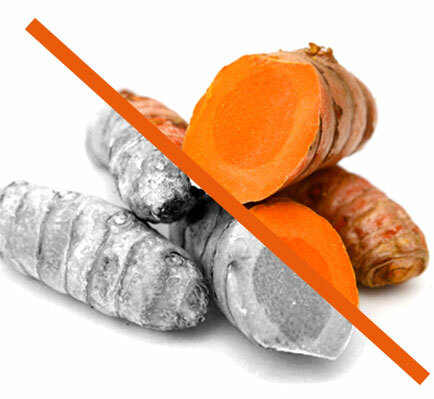 Curcumin supplementation can result in up to a 60% reduction in pain and a 73% reduction in joint stiffness. Can help dissolve abnormal proteins in the brain, potentially protecting cognitive function as you age. Promotes radiant skin. 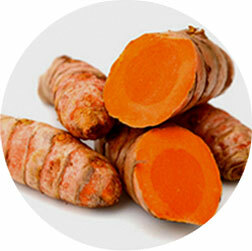 Curcumin inhibits an enzyme that prevents elastin from forming by up to 65%. Elastin is essential to smooth, young skin. Supports digestive health. 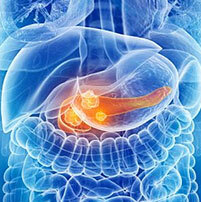 66% of patients taking curcumin experienced improvements in gut health. 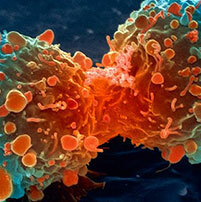 Supports and helps maintain telomere length - key indicators of health and longevity. Is equal to 1 hour of daily aerobic exercise for better health. Alone, Curcumin is a nutritional powerhouse that can support just about every system in your body. DHA is a long-chain omega-3 fatty acid naturally found throughout the body, and is most abundant in the brain, eyes and heart. It’s an essential building block that helps to support the nervous system and numerous other bodily functions throughout all stages of life. If you’ve ever taken fish oil capsules, then you’re probably aware of the #1 complaint people have about them: they repeat on you. 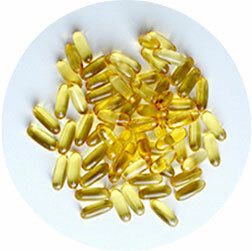 That’s right, fish oil capsules nearly always cause fish oil burps. One of the reasons this happens is this: fish oil capsules are frequently rancid. Another concern is many of the fish oils on the market are contaminated with relatively large amounts of mercury and toxic chemicals. 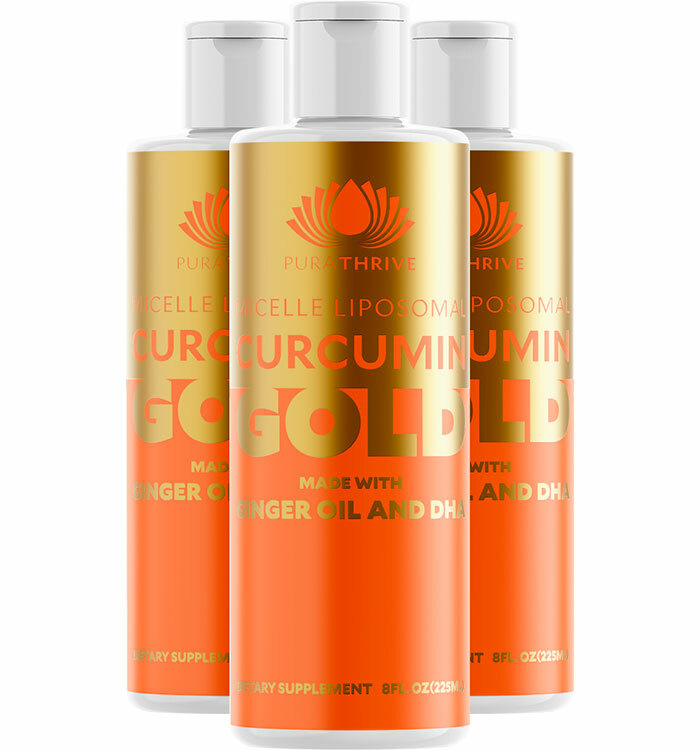 Purathrive Curcumin Gold is three generations ahead of typical fish oil omega-3 supplements. 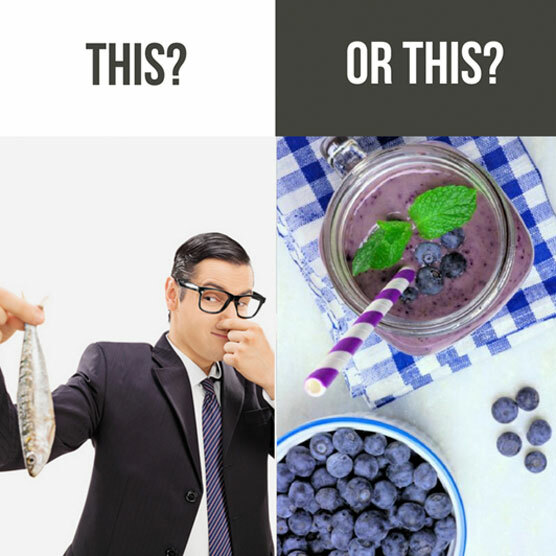 The answer starts with its unique source of DHA, the most potent and vital fatty acid found in omega-3s. In Curcumin Gold, we use a vegetarian, algae-based version of DHA, carefully crafted using a solvent free, enzymatic extraction process. As opposed to being hard to stomach like typical omega-3 products, it picks up the flavor of the surrounding ingredients (in this case our subtle, refreshing ginger oil). 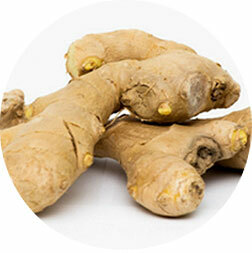 Last but not least, ginger is another powerful anti-inflammatory and antioxidant compound. It was often used alongside Turmeric Curcumin to combat inflammatory conditions in the Ayurvedic medical system, stretching back thousands of years. 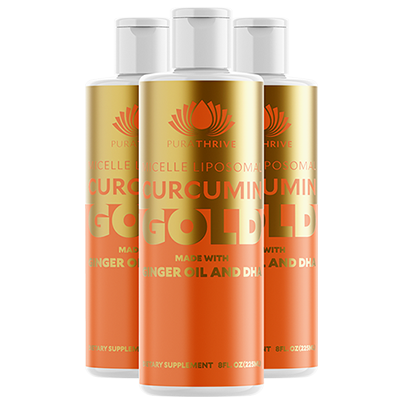 For Curcumin Gold, we concentrated a high quality ginger extract into an oil form for enhanced nutrient absorption. As well as the potential benefits of the active compounds, our ginger oil also adds a subtle flavor to Curcumin Gold, with light, spiced undertones. 185x bioavailability, but how does it work exactly? We’ve explored each of the powerful ingredients contained within Curcumin Gold and all the potential benefits they have to offer. Now let’s dig into how we do our best to make them as easy as possible for your body to absorb. 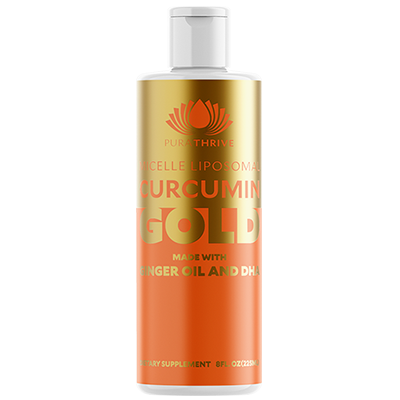 Firstly, we use tiny Micelles to encapsulate the curcumin compounds in a liquid form and allow them to dissolve easily into clear liquids. 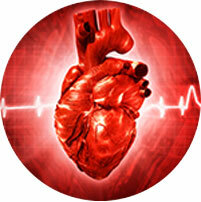 The effect is much higher bio-availability and better uptake in the body. For the finishing touch, we wrap the tiny micelles containing the active ingredients into liposomes, healthy fat phospholipids that protect the compounds and allow them to safely pass through the hostile digestive system. 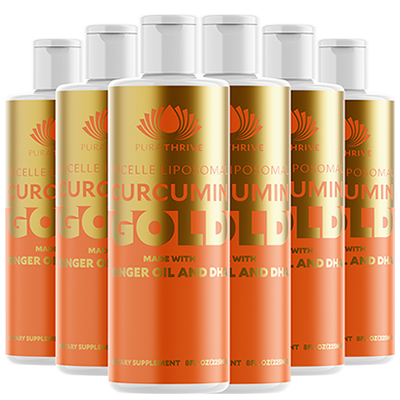 The result is Curcumin, Ginger and DHA delivered safely to the lining of the gut, into the bloodstream and to the cells that need the most. For Curcumin Gold, we formulated the supplement with SYNERGY in mind. That was the key phrase we kept in mind whilst crafting our latest blend. It's not just the breakthrough delivery technology that makes Curcumin Gold unique. Each individual ingredient was carefully chosen to work in harmony with the other, and to maximise the potential benefits. Backed By Our 180-Day Money Back Guarantee! 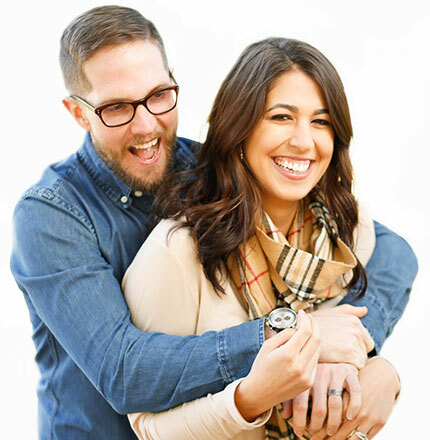 We want to see you thrive, and we also believe, “Happy Customers” are the best advertising. So that means if you’re EVER unsatisfied with anything you buy from us here at PuraTHRIVE™, you have a full 180-days to try it out, during this time you can return any unused portion for a full refund. Order today and try it out for yourself. If you don’t notice a huge shift in the way you feel, just let us know you weren’t satisfied and we’ll send you a 100% refund on your order. 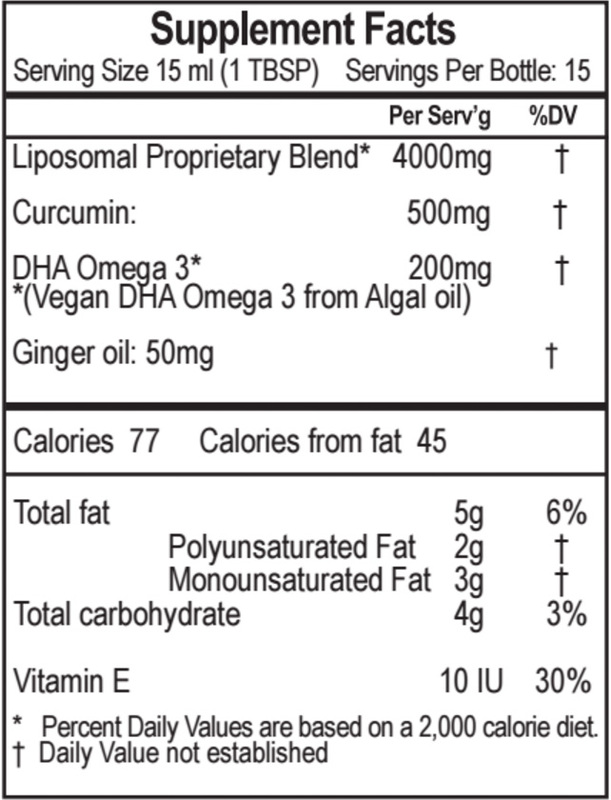 Ingredients: Organic Glycerin, *Liposomal Proprietary Blend (Non-GMO Sunflower Oil with Phosphatidylcholine), Purified Water, Curcumin (Organic Turmeric Extract), Algal oil Vegetarian DHA (Standardized to DHA Omega 3), Citrus oil (Natural Flavor) and Ginger oil, Beta Carotene (natural color), Vitamin E, Potassium Bicarbonate, Oleic Acid, and Citric Acid. DOES NOT CONTAIN: GMO, MSG, gluten, dairy, wheat, soy, yeast, lactose or milk. CAUTION: Do not exceed recommended dose. Pregnant or nursing mothers, children under the age of 18 and individuals with a known medical condition should consult a physician before using this or any dietary supplement. KEEP OUT OF THE REACH OF CHILDREN. STORE IN A COOL DRY PLACE. 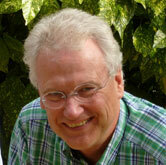 Benzie IFF, Wachtel-Galor, Herbal Medicine: Biomolecular and Clinical Aspects. 2nd edition. 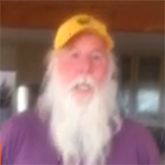 Copyright © 2018 PuraTHRIVE All Rights Reserved.